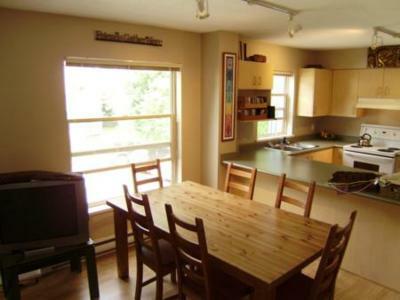 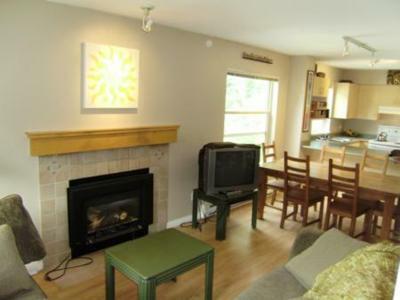 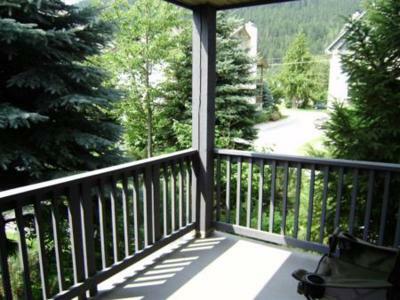 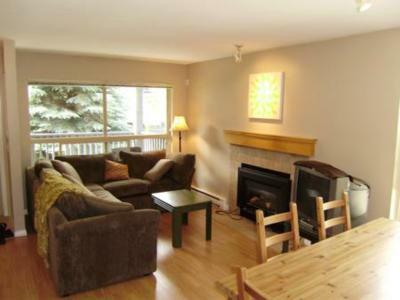 Welcome to the Pemberton Mountain Trail Condo located a beautiful 30 minute drive north of Whistler in the scenic mountain valley town of Pemberton. 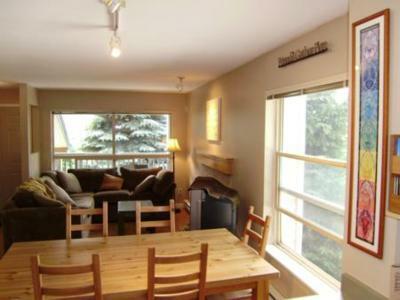 This condo is centrally located a short walk to groceries, dining, entertainment and bus service to Whistler. 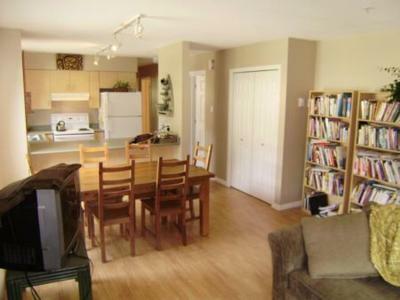 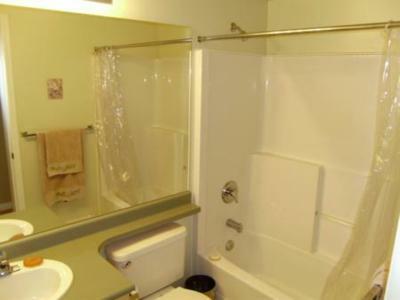 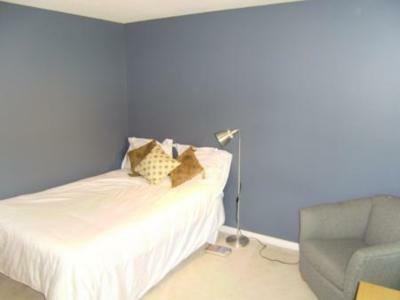 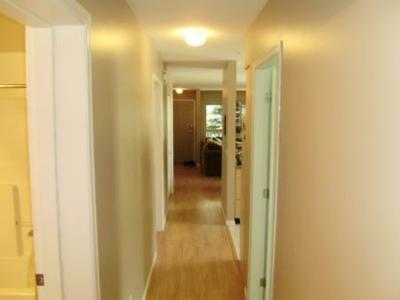 This 2-bedroom condo has a master bedroom with ensuite and a second bedroom with access to a second washroom. 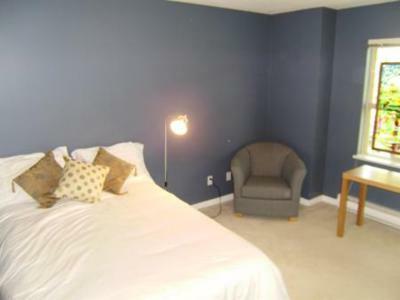 The comfortable sectional seating area in the living room includes a pull-out bed for additional guests. 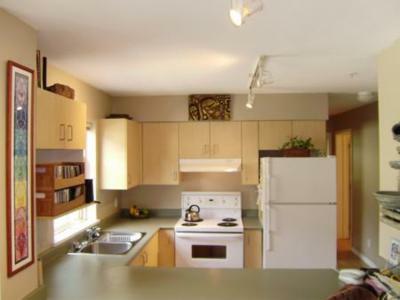 The condo has an open concept living, dining, and kitchen plan and is equipped with a washer/dryer, dishwasher, gas fireplace and one underground parking stall. 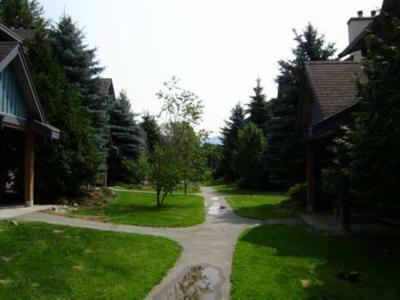 The condo complex is welcoming, friendly and peaceful. 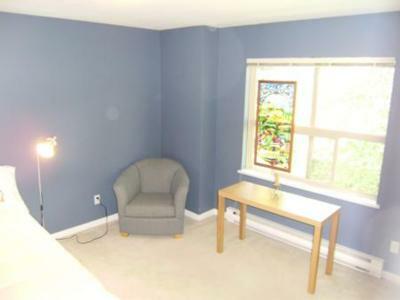 Living room has double pull out couch.